Everyone should have the freedom to get around. At Transportation Plus, we are committed to making transportation accessible to all riders. Whether you need a ride immediately or want to schedule in advance, we make it easy to book your wheelchair accessible ride through our ihail app, our website, or via phone or text at 612-888-8888. 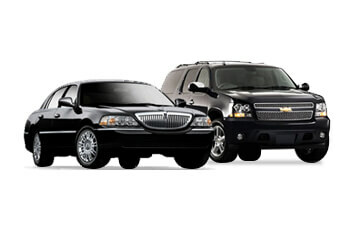 Our T-Plus drivers and accessible taxis are all STS (Special Transportation Services) certified. This includes specialized driver training for passengers needing additional assistance. 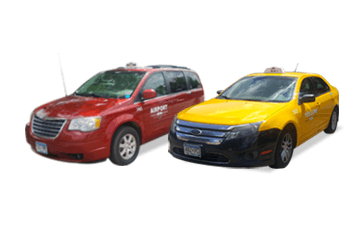 We service the entire Twin Cities metro area and make wheelchair van service affordable with our normal taxi rates and no price surging. 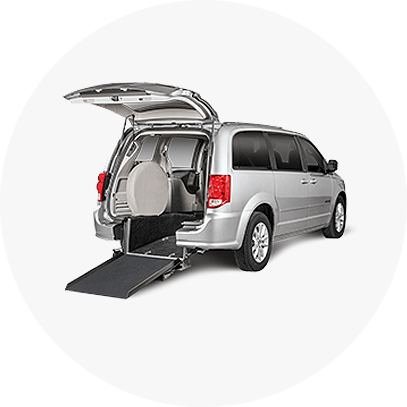 For most wheelchair rides, our passengers should expect their van’s arrival within a 30-minute window, so please plan accordingly. All MA recipients eligible for Special Transportation Services are responsible for selecting a STS provider and scheduling their own trips to and from medical appointments. To charge a ride to MA, have your State issued MA ID# ready and call during normal business hours one-day ahead of your ride. Our operators will check your eligibility and set up your ride(s) accordingly.